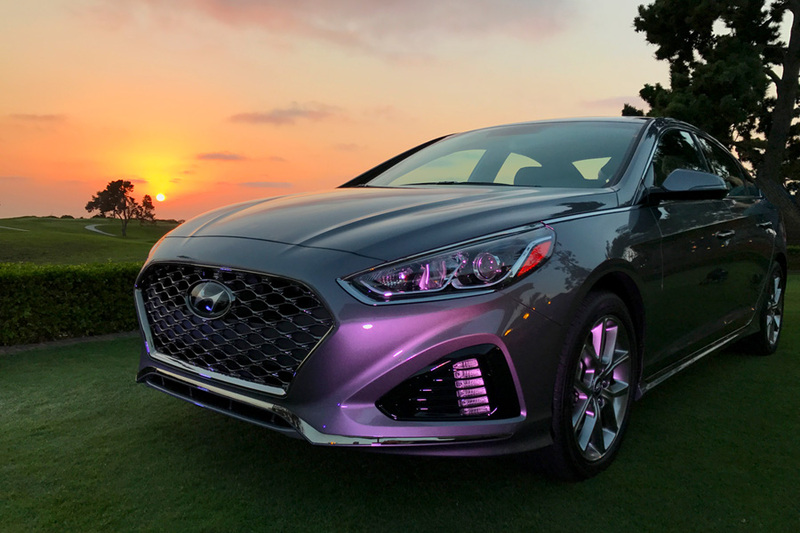 Last week, I was in La Jolla, California for the media introduction of the new 2018 Hyundai Sonata and the 2018 Elantra GT. 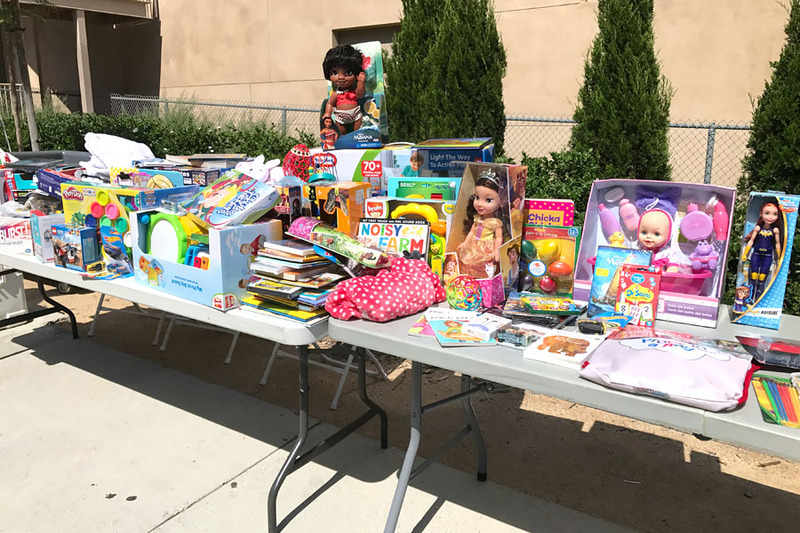 In addition to learning about the cars and getting the opportunity to drive them, we also helped to give back to the community. 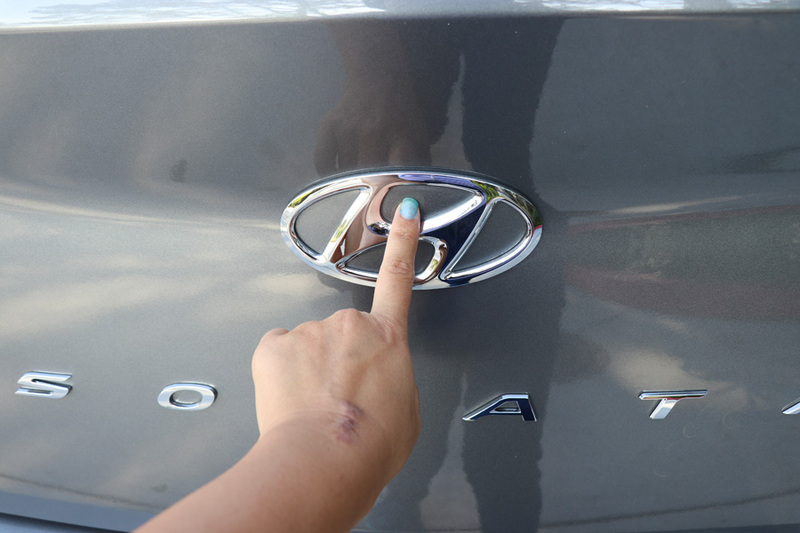 Since Hyundai’s motto is to “make it better,” the intention of our ride and drive was to make the local area better through donations and paying it forward. 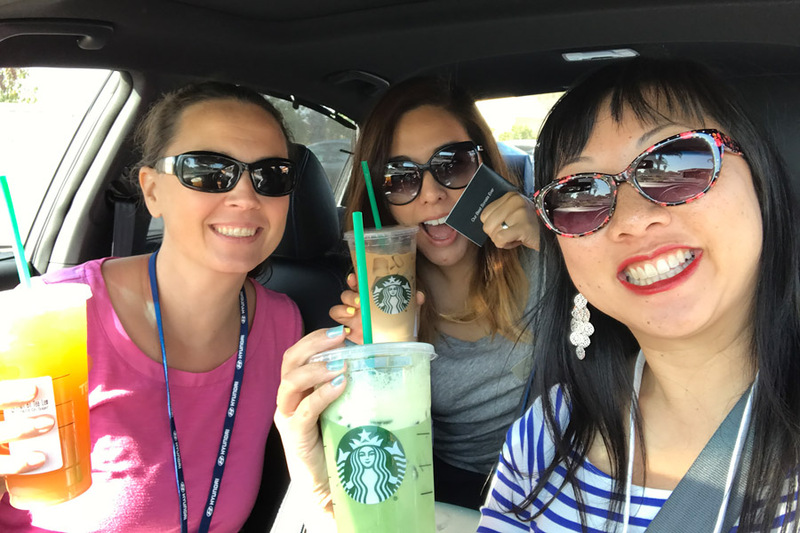 Together with my driving partner and a Hyundai rep, I jumped into the driver’s seat of a 2018 Hyundai Sonata Sport. This sedan can MOVE! 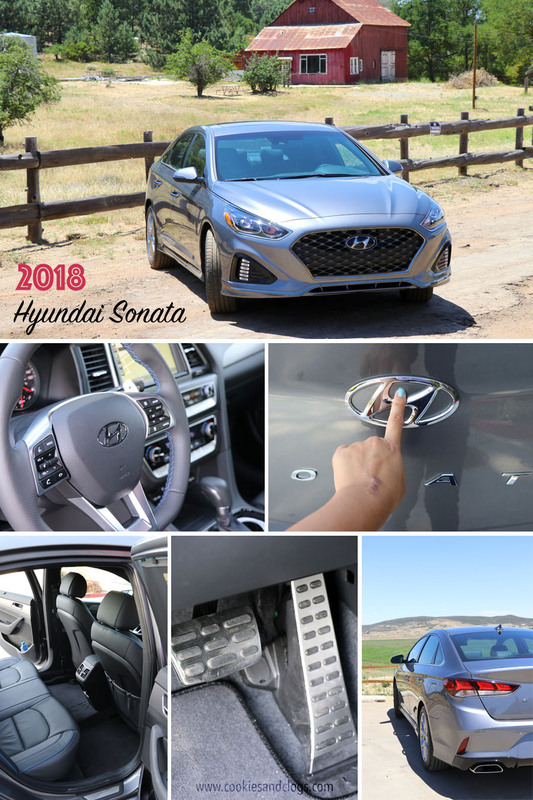 The 2018 Hyundai Sonata rides smoothly, handles great, has plenty of power, is super roomy inside, has tons of tech (I loved the Smart Cruise Control), and it looks fantastic! Our first stop was the Helen Woodward Animal Center. There, each car group dropped off one bag of dog food, one bag of cat food, and one bag of treats. 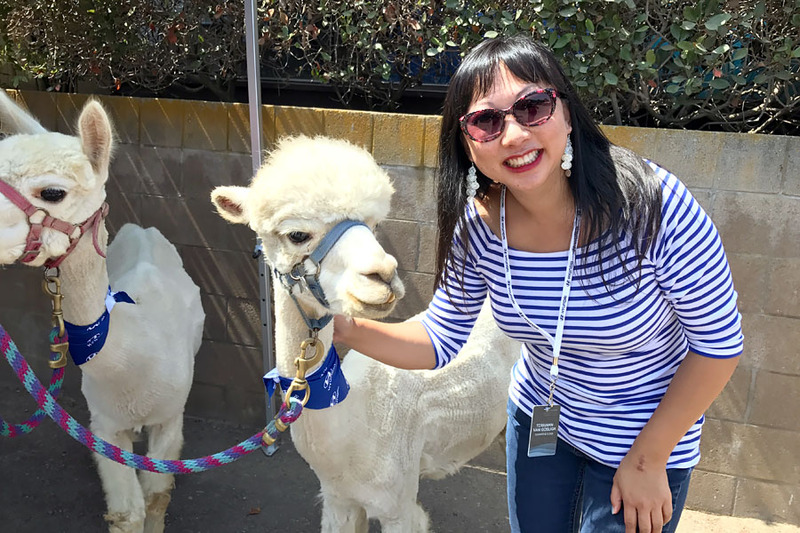 We then mingled with the resident animals like Kronk and Kuzco (alpacas) and met some of the other animals up for adoption. From what I understand, this center does a lot of good for the community. 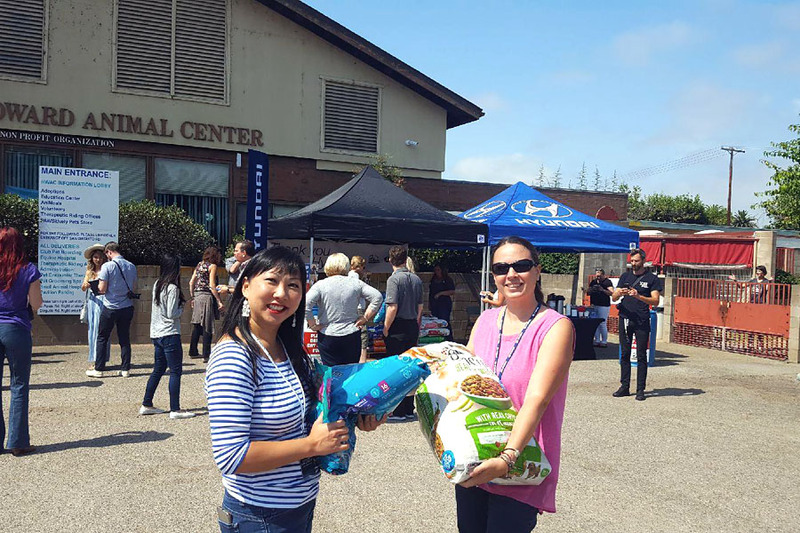 It is a no-kill shelter, helps pets find forever home, offers medical services, provides Pet Encounter Therapy (PET), organizes educational programs, and so much more. When we got back into our cars, there was a note with our next destination. LUNCH! We drove to the small town of Julian to recharge for the afternoon. It was so funny how every shop or restaurant in the area had “Julian” in the name. Julian Cafe, Julian Gifts, Julian Car Repair, etc. 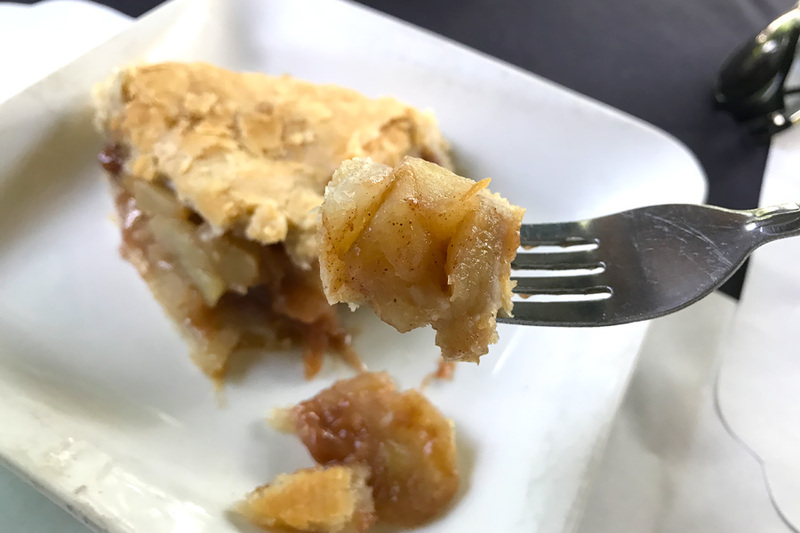 Oh, and I had to taste some of the famous Julian pie! Then it was time to get back to making the community better. We drove to Rady Children’s Hospital in San Diego to drop off toy donations. We pulled up to a small area in front of the Ronald McDonald House next door and brought over the bag we had in the trunk. Families who have children being treated at this facility are offered a place to stay during treatment. This was a fitting choice for our group event to support. 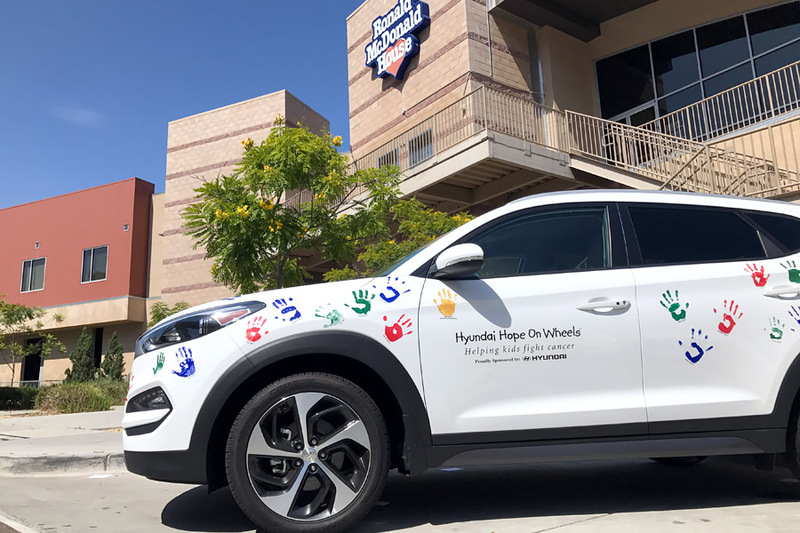 Hyundai already has its Hope on Wheels program, which is dedicated to fighting childhood cancer. 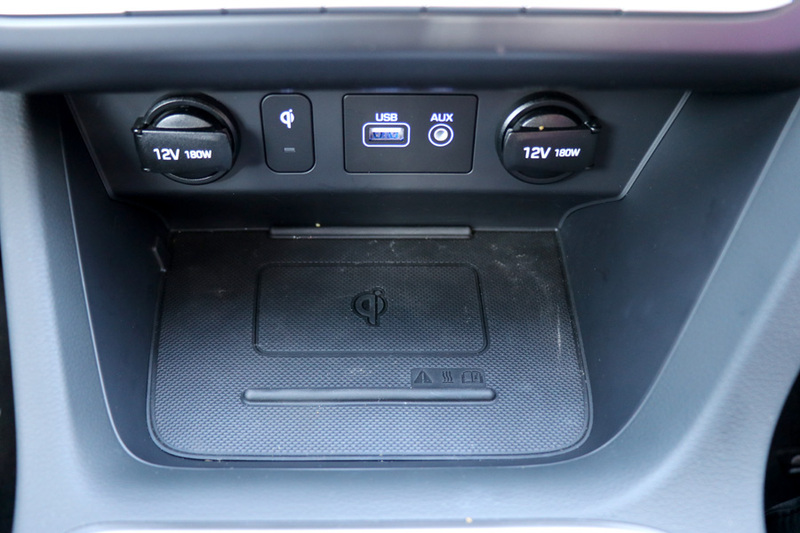 This car also has a ton of standard and optional features. Click through the slideshow below to see inside. 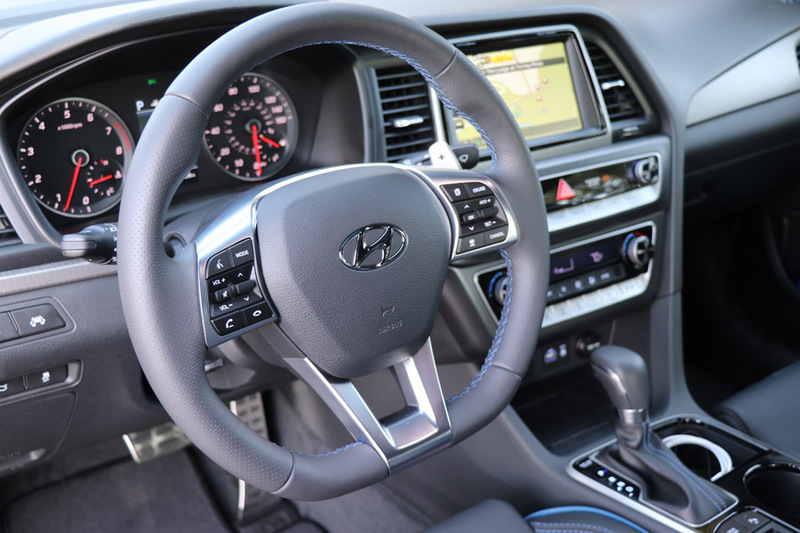 The 2018 Hyundai Sonata is a great looking car both inside and out. I can’t believe the number of features it has and the driving experience is fantastic overall. If you’re looking for a new sedan this year, you might want to look into this one! 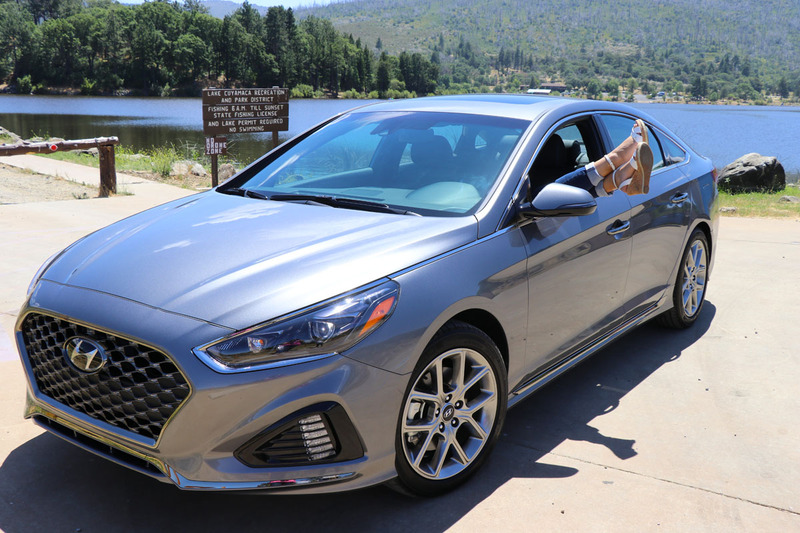 If you’re interested in a smaller hatchback, then you’ll want to check out my experience with the 2018 Hyundai Elantra GT in the next article (coming)! Thanks for the nice review, def a strong contender for my next vehicle. I am seeing that the wireless charging is not available for the iPhone, do you happen to know if they are planning to have that at some point down the road? 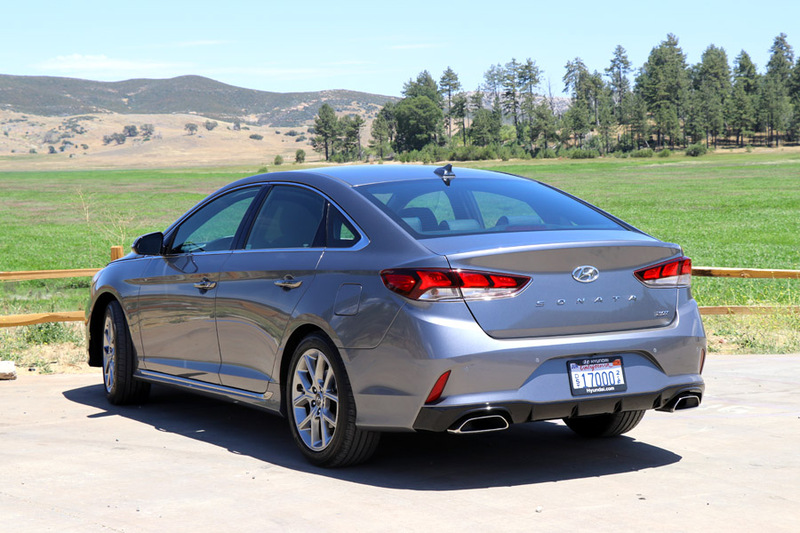 Also, since you drove both of the cars I am looking at (18′ Elantra GT as well), which would you say would make the better commuter car for daily driving? I have a long 120 mile round trip drive to work every day. Thanks in advance for your feedback. Hi Andy. As far as I know, there is no wireless charging for the iPhone yet. 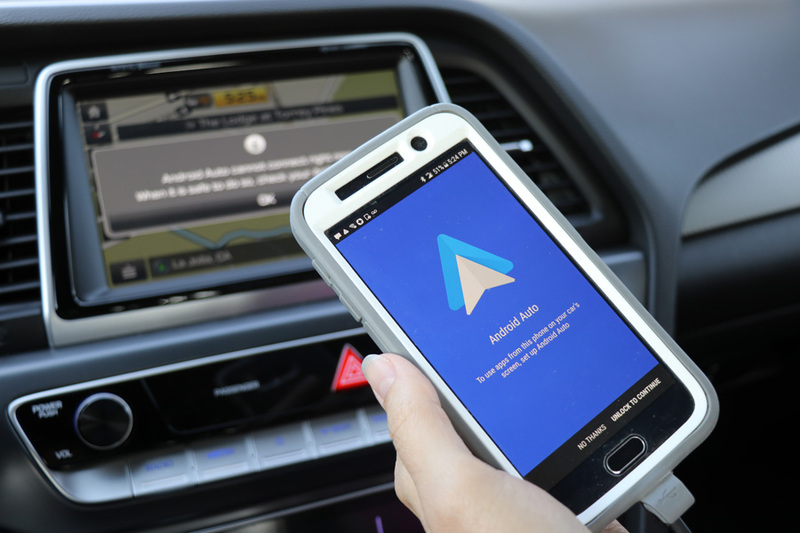 But, I will say that I always plug my iPhone in the Hyundai Tucson we have which charges it at the same time as activating Apple CarPlay – which is awesome. 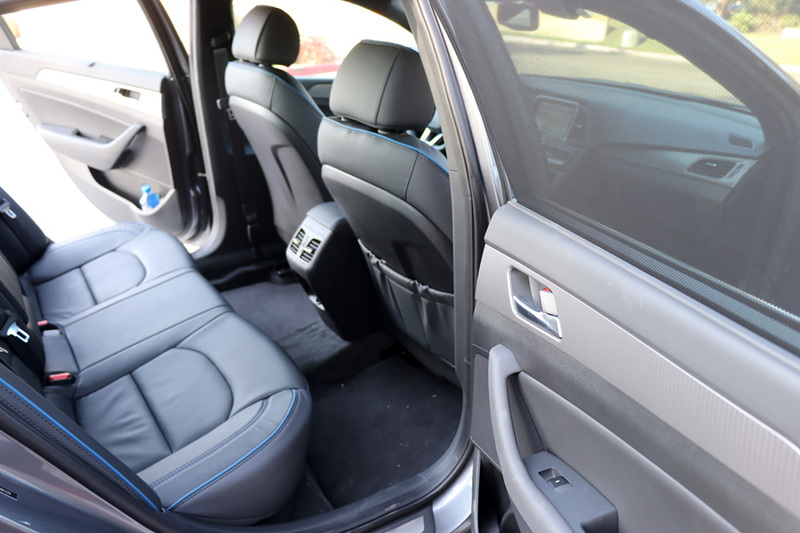 As for which car, it depends on what kind of experience you like having when you drive and if you prefer interior space to cargo space. The mpg is about the same and both come with the option for smart cruise control (which is amazing in traffic). Personally, I lean toward the sportier feel and tighter handling of the GT. Plus, I love the pano roof. 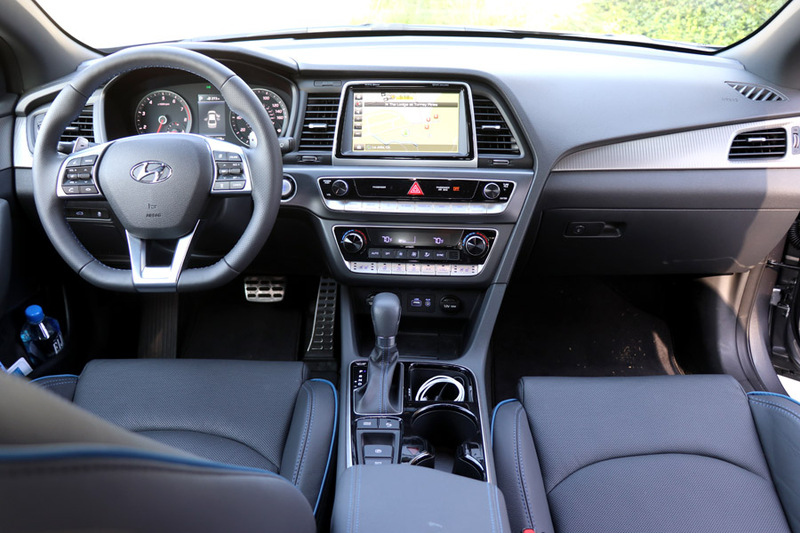 The Elantra is better for carpools, though since it’s more roomy all around and has the rear USB port. Awesome, thanks for your insight on this Terriann! One last question, did you experience any of the issues I’ve heard about from the 7 speed DCT? I have read that it can be a bit unsorted (tough time finding the right gear) in low speed traffic. 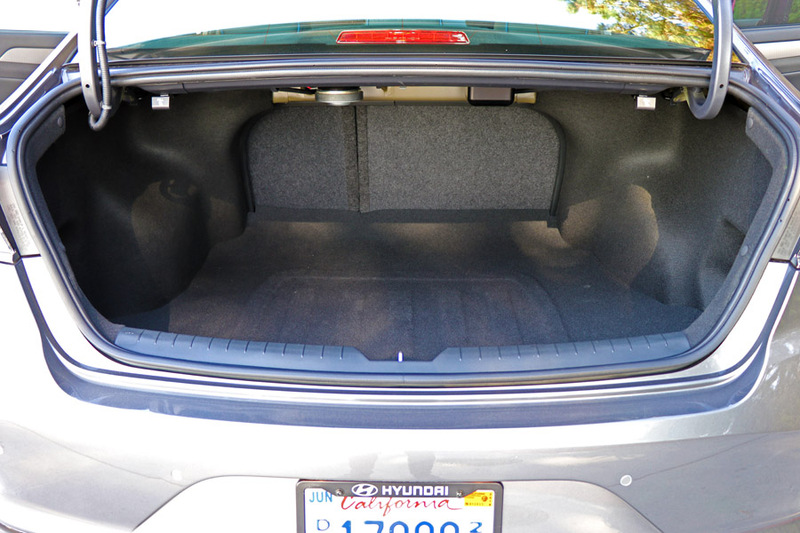 This was reported in the Elantra Sport sedan but, maybe they have worked this out in time for the GT. I thought it was smooth and didn’t notice any stuttering. I should mention that the car we own has the first generation of the Dual Clutch and it does jerk a little in lower gears, even with software updates. I think they worked that out in the 2017 models and doesn’t seem to be an issue at all in the 2018.